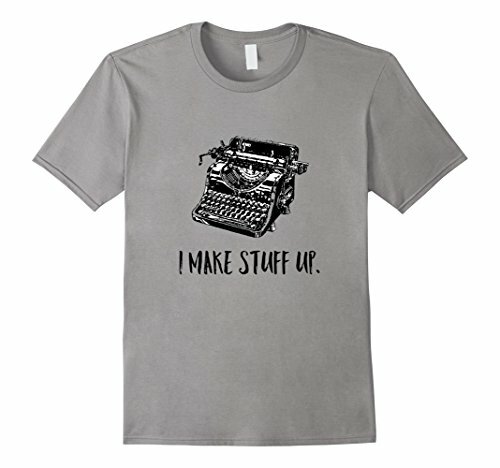 Do you already write for a living, but know you have more to say? Do you secretly dream of having a novel with your name on it sitting prominently on bookstore shelves? TV Writer by Day, Novelist by Night can help you make that happen. Loaded with helpful exercises to facilitate the writing process and proven methods on quieting the thoughts that prevent writing, this book will take the writer from start to finish in a 7-step program. Utilizing a lifetime of experience in writing and personal business development, Kim Benjamin shares many of the same techniques she uses with her clients as a writing coach. How many times did you want to write your own novel but gave up the idea because you didn’t have the required skills or knowledge? It happened more times than you’d like to believe, right? So let me ask that question once again. Do you REALLY want to write your own novel? Would you like to see a famous book published under your name? If yes, then stop giving up every time you come across this idea and be done with it. If you believe you do not know anything about how professional novelists write their novels, don’t worry about it. This book has everything you need to know. This book, ‘A Step-by-Step Guide to Writing a Novel’ is a one of its kind book. It is different to anything you would have read, because it reverses the usual order of things. It does not teach you the same old tips and tricks. Instead, the book divides the process of novel-writing into 6 easy steps. Each step becomes a chapter that gives you complete insight and knowledge. It grabs you by hand and takes you forward. Read this book now and see for yourself. Learning how to write your own first novel couldn’t get any easier than this.